White River's Woodcarving Collection offers over 500 handcarved profiles. 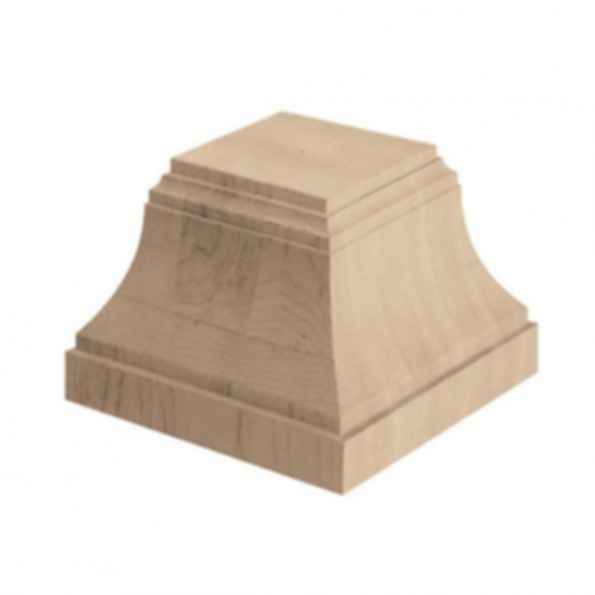 This Collection offers a complete line - corbels, mouldings, onlays, capitals, finials, rosettes, columns, mantels and rangehoods. These products are designed to be used alone or combined together to create larger scale details. Availability of in-stock profiles by species are noted by pricing per item. All profiles ship unfinished and can stain or paint. Curved work available for handcarved mouldings in resins. Custom quotes of other species or sizes available upon request. White River offers over 3,000 Embellished Hardwood Mouldings, Corbels, and Handcarved Woodcarvings. From our eight Collections, our products can be used alone or combined together to create larger scale details. Each Collection is offered in specific wood species and install with standard woodworking tools. All profiles are in-stock, ship unfinished and can stain or paint. Curved work available.